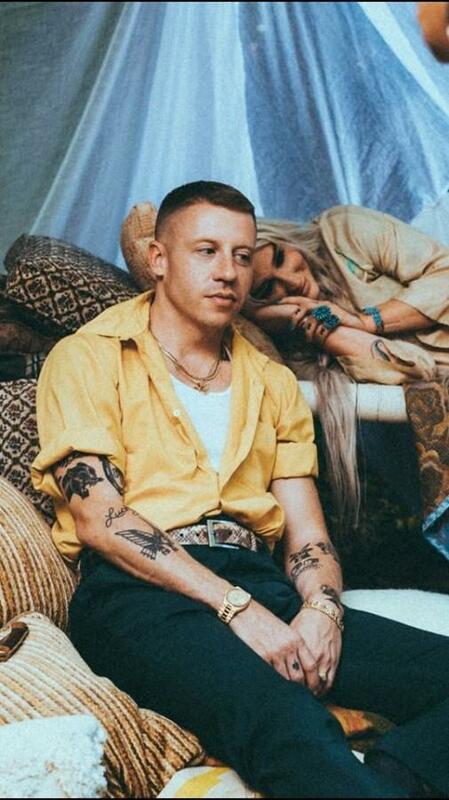 This week’s music highlights include a Macklemore and Kesha collab, Noah Cyrus’ song about embracing love and Moses Sumney’s song about rejecting it. “Quarrel” by Moses Sumney: Electro-soul singer Moses Sumney released his first full length EP, Aromanticism today. At nearly seven minutes long, “Quarrel” is a rejection of love. 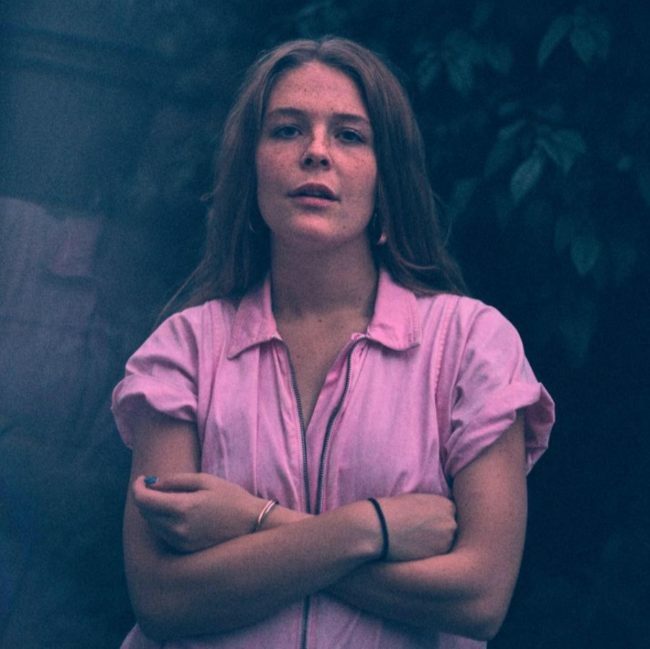 Sumney’s falsetto rises and falls with the subtle jazz chords, becoming the center of the song. “Heavenward” by Wolf Alice: Alternative rock band Wolf Alice released yet another single off their new album, Visions of a New Life. “Heavenward” is all airy guitars and breathy lyrics reminiscent of ’90s staples Slowdive. Their new album is slated to release on September 29 and will be followed by a European tour.